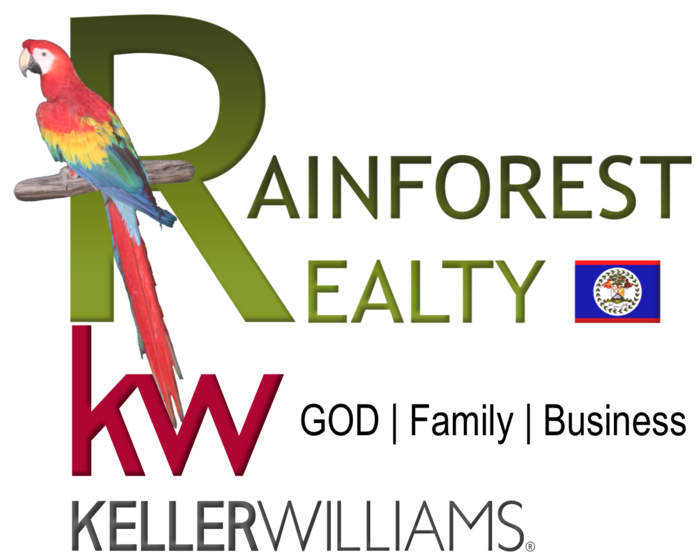 3000 square foot Home located on the Corner of Graduate Cresent & Senior Lane in West Landivar Belize City. This beautiful home boasts two story of living space. The upper Floor consists of 1500 square feet with three bedrooms & two baths, the Mater Room has its own master bath and walk in closets, the two remaining rooms share a bath both with small walk in closets with all rooms air condition. The upper floor is also well tiled with kitchen, living, dinning and laundry area, with two small balcony over looking the area. The Lower flat consist of two 750 square feet one bedroom apartments with kitchen, living, bath and dinning area that are currently rented. Home sits on a 50 x 100 lot (5,500 sq ft) has parking inside the fenced yard, frontal parking can hold to three full size suv and the rear entrance two.